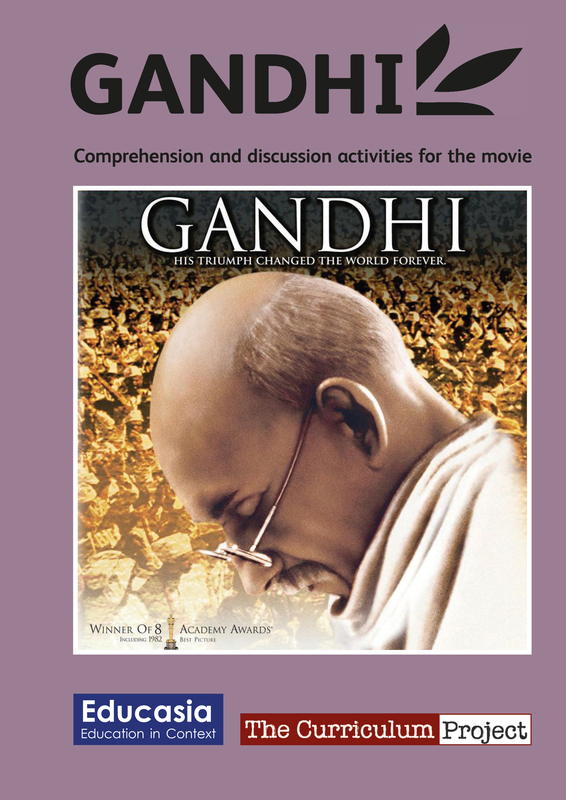 Movie modules can be used to teach English language and social studies. 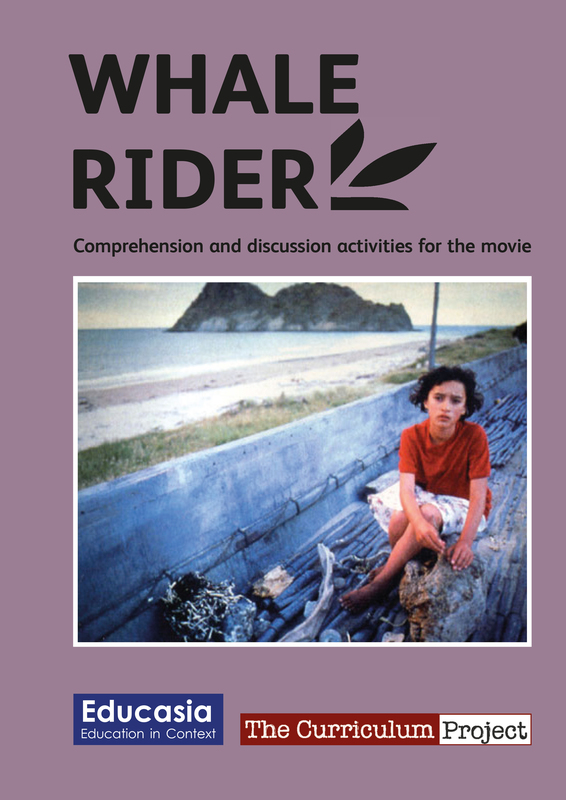 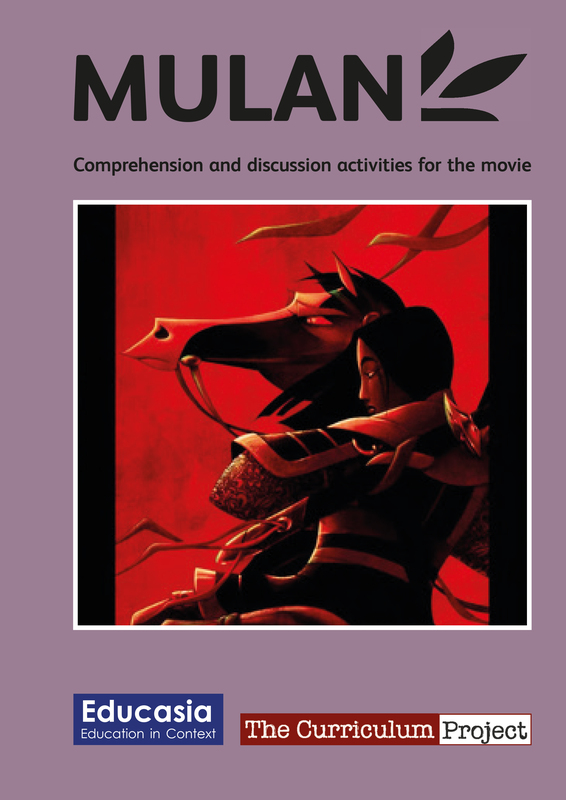 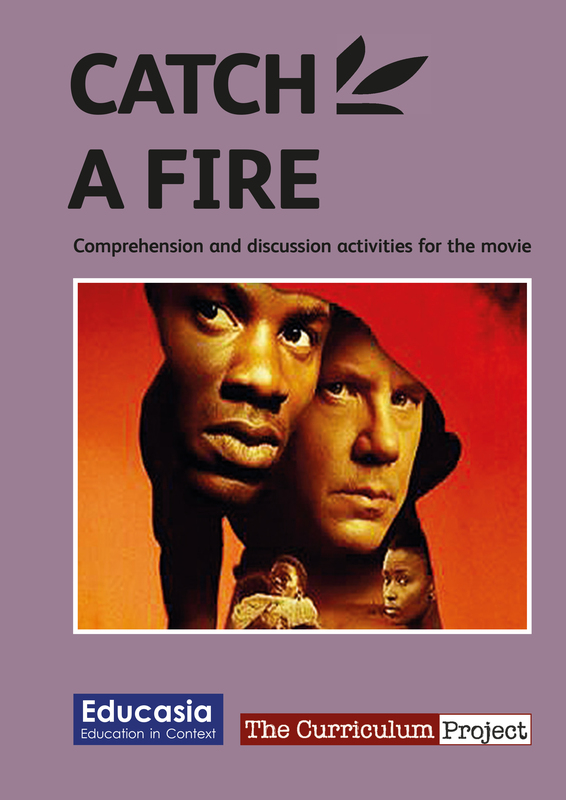 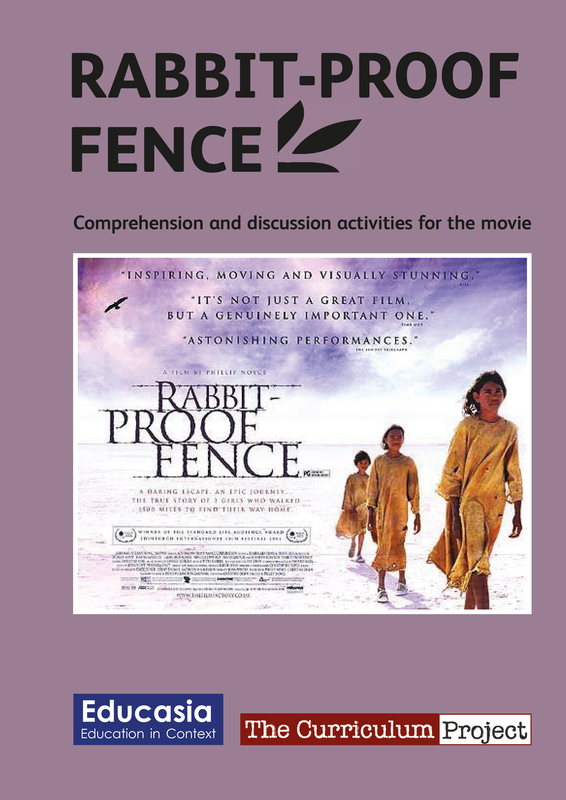 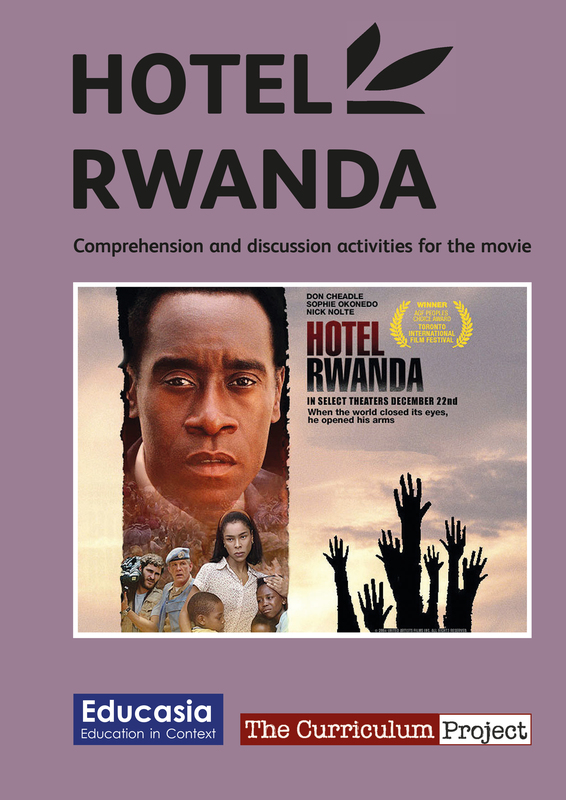 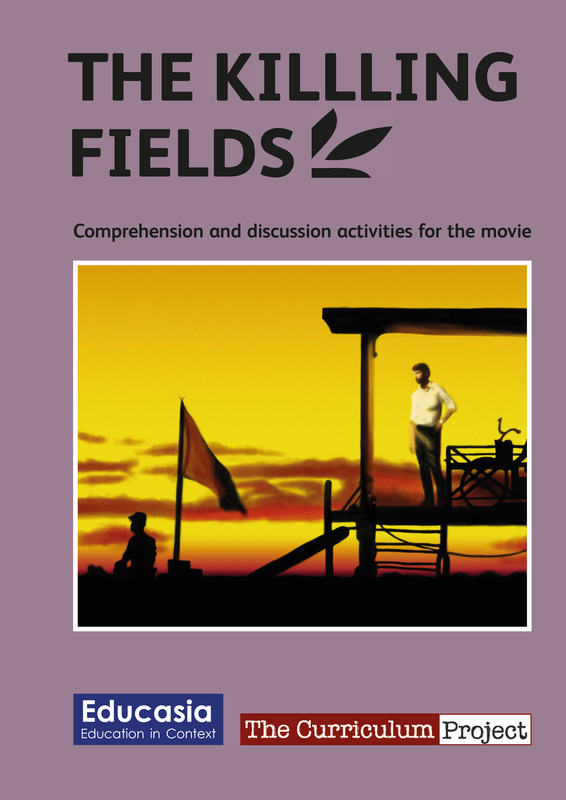 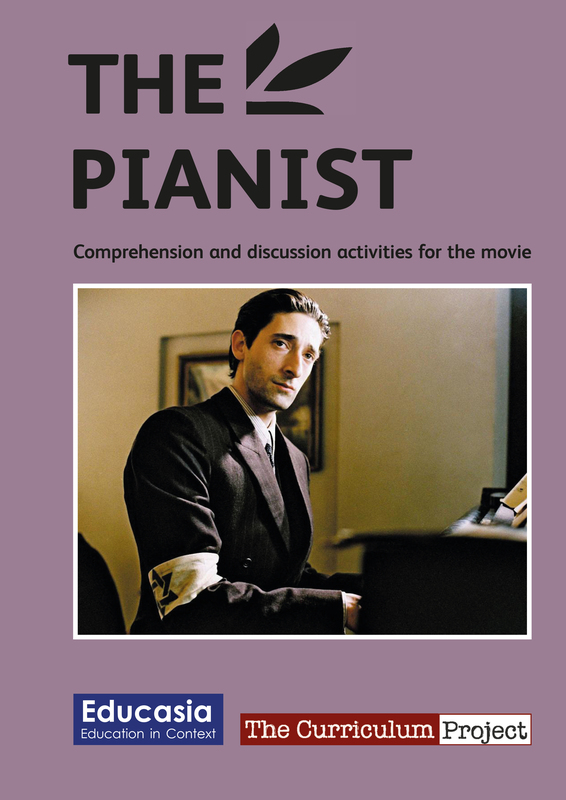 The download includes teacher’s notes and photocopiable student’s worksheets with background information, a plot summary, and exercises to help understand the language and issues raised in each film. 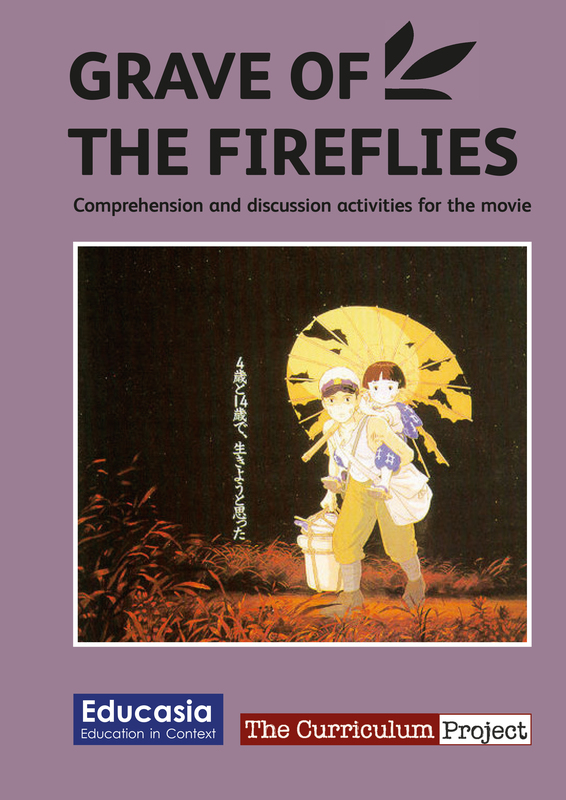 They are suitable for students with at minimum low intermediate level of English. 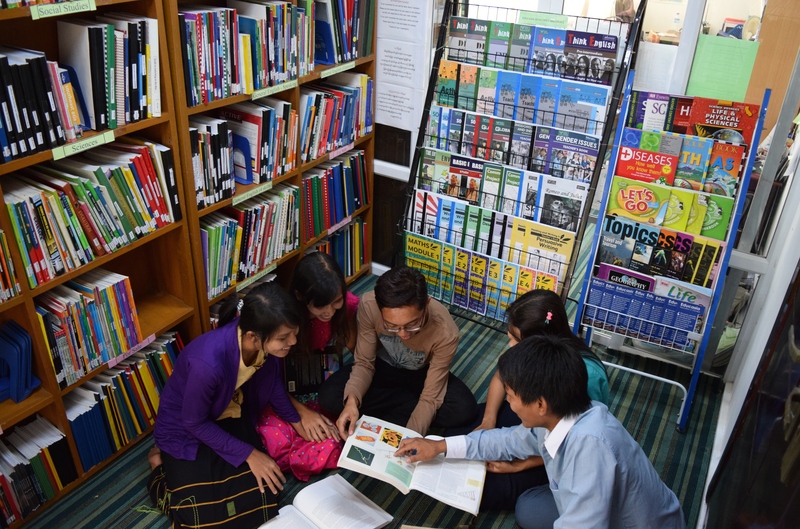 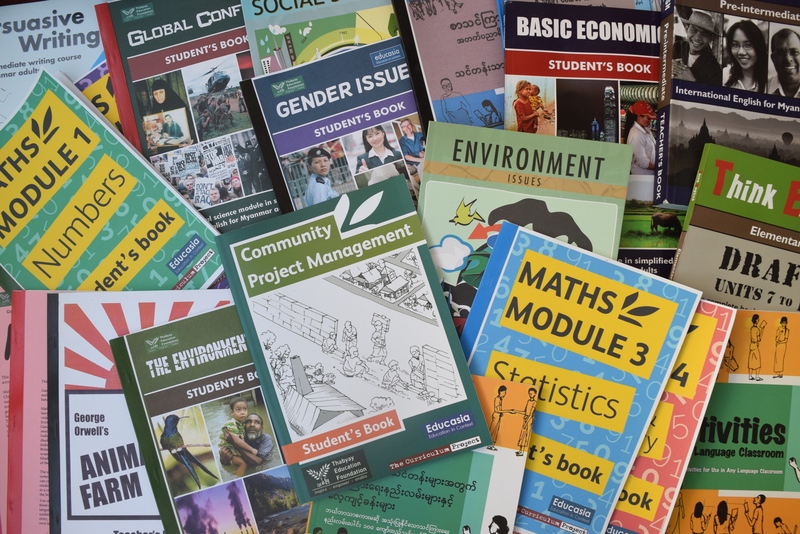 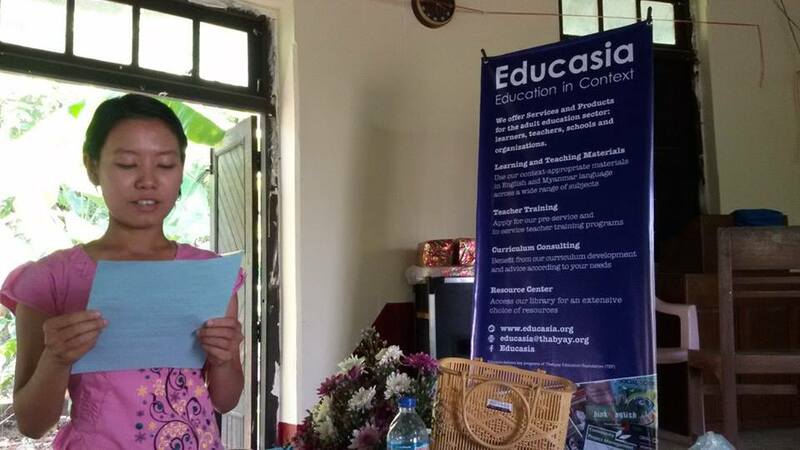 Please note that packs available from the Educasia office include the DVDs, but they are not available to download from our website. 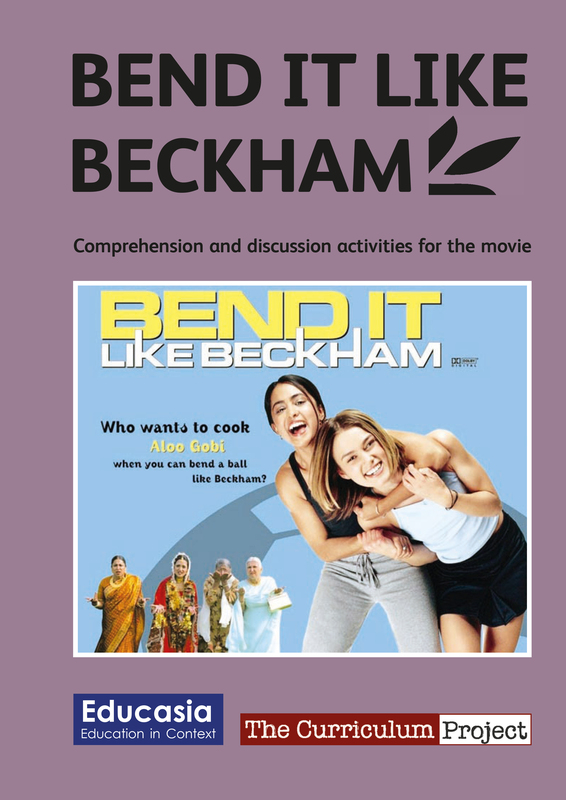 Bend it Like Beckham | Who Killed Chea Vichea?